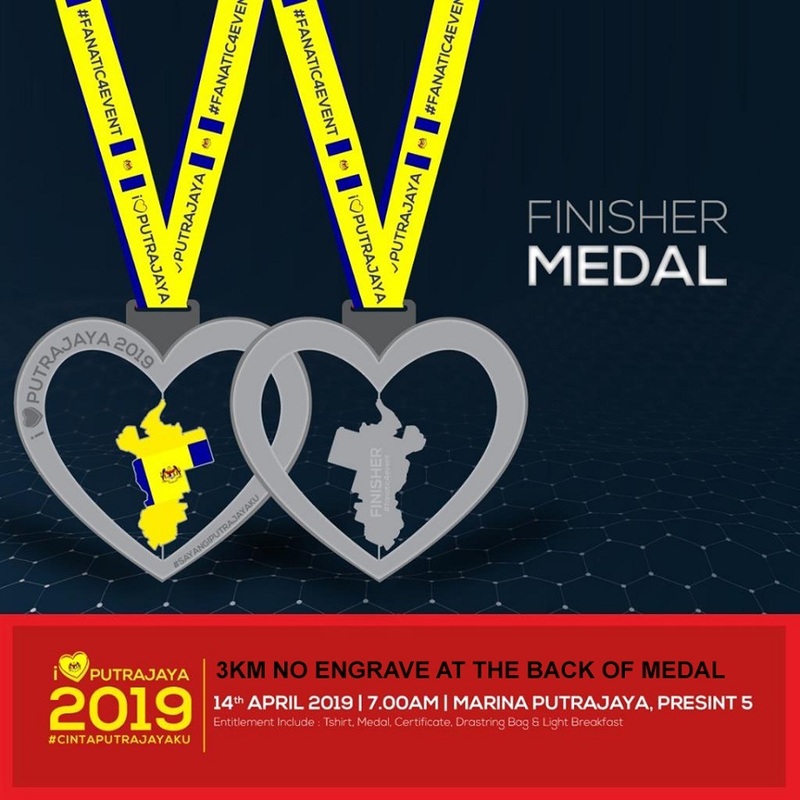 I Love Putrajaya Run 2019 | JustRunLah! i wanna asking, how about child 7months joined accompany by parents? how much the price? 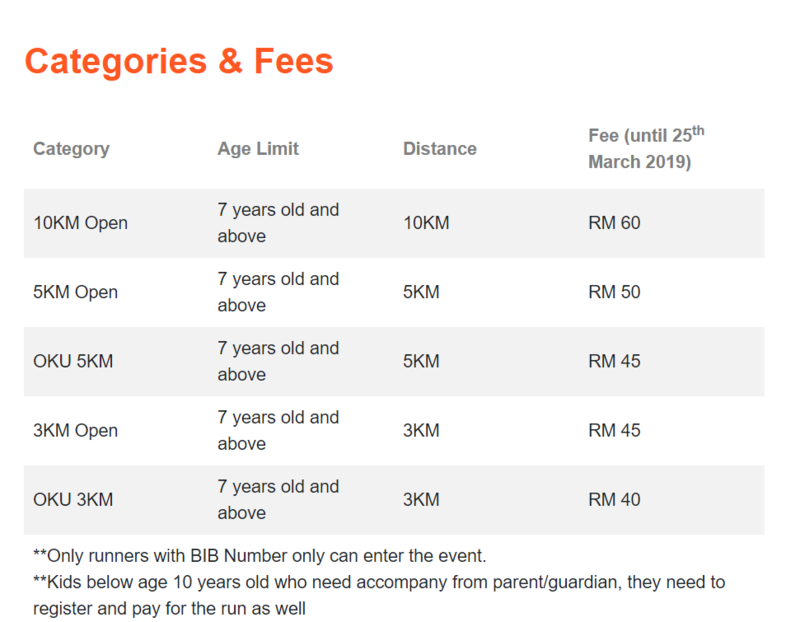 Ada slot lg ke 5km?